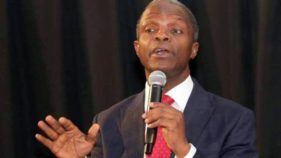 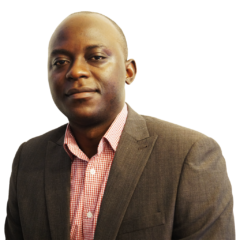 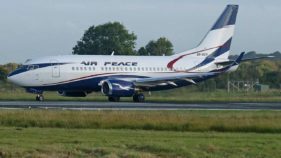 The presidency has lauded the efforts of Nigerian carrier, Air Peace and Foundation for Ethnic Harmony in Nigeria (FEHN) for their campaign against gender-based violence in the country. 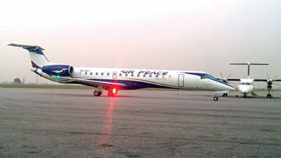 Air Peace has taken delivery of its fifth Embraer 145 aircraft and has announced its readiness to deploy the aircraft to re-launch flights services on Sokoto and Katsina routes. 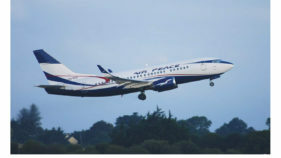 Air Peace has resumed its Lagos-Asaba-Lagos operations with the addition of Abuja-Asaba-Abuja to the service, pledging to deliver the best flight experience to the travelling public on the routes. 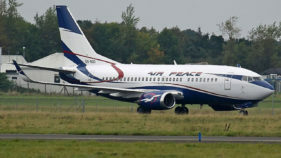 Air Peace Nigeria airlines yesterday signed a memorandum of Understanding (MoU) with Boeing, a leading aircraft manufacturing company, to acquire 10 new Boeing 737-MAX aircraft for its international operations. 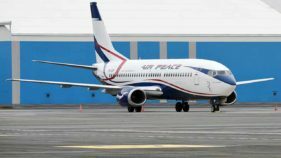 The Nigerian Civil Aviation Authority (NCAA) has renewed the Air Operator Certificate (AOC) of the leading domestic airline in the country, Air Peace. 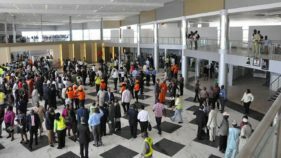 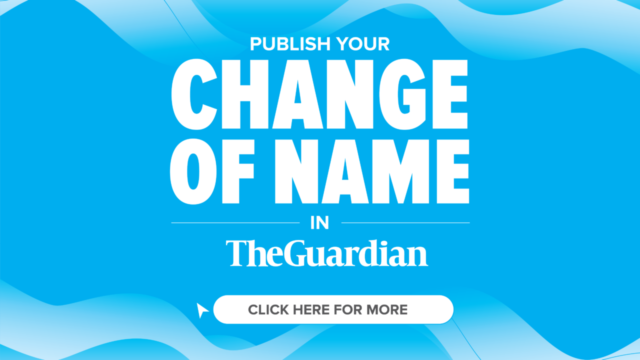 The renewal, according to the airline, came after months of rigorous audit of its operations.